Visualize call graph, inheritance graph and variable usage graph for C/C++, C#, Python and other languages. 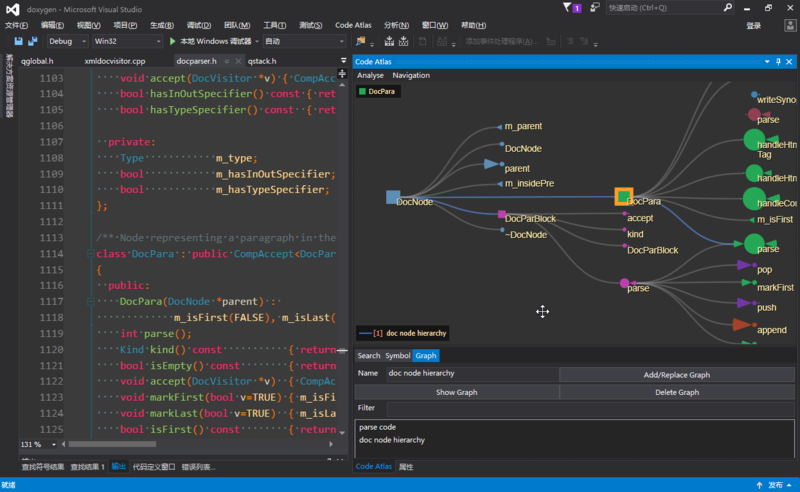 Code Graph is a code visualization tool for Visual Studio 2012-2017 and allows one to explore the code conveniently. 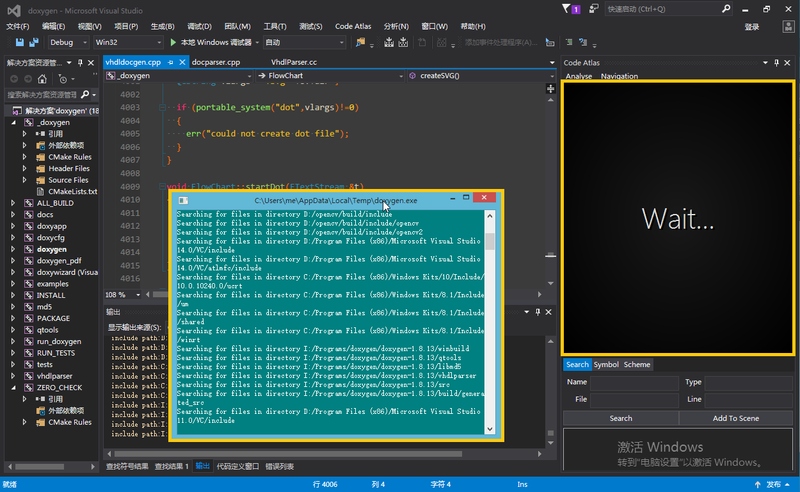 NOTE: For Visual Studio 2010, please visit https://marketplace.visualstudio.com/items?itemName=YaobinOuyang.CodeGraph2010 . It uses doxygen to parse code. Here is a screenshot of the plugin. A diamond is a class. A disk is a function. A triangle is a variable. Colors for these shapes represent different classes, whose name can be seen at the top-left corner. A "book mark label" is a code position. In the image, it's line 50 in the file "PatternDetector.h". A white square is a file. Colors for edges represent different graphs, whose name and key short-cut can be seen at the bottom-left corner. Here are main features for Code Graph. Drag using right mouse button to move the view. Move cursor onto function/class/variable name in Visual Studio Text Editor, then press Alt+F to show it on Code Graph. 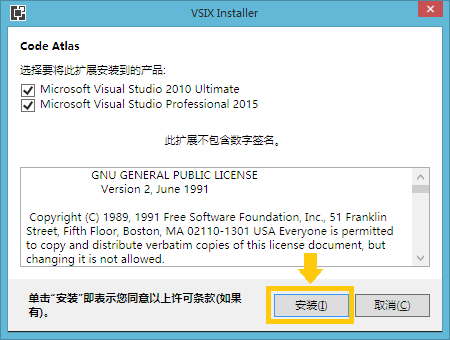 Press Alt+J/K/L/I in Visual Studio Text Editor to jump to neighbour items. Press Alt+C to find callers / included files / functions using the variable. 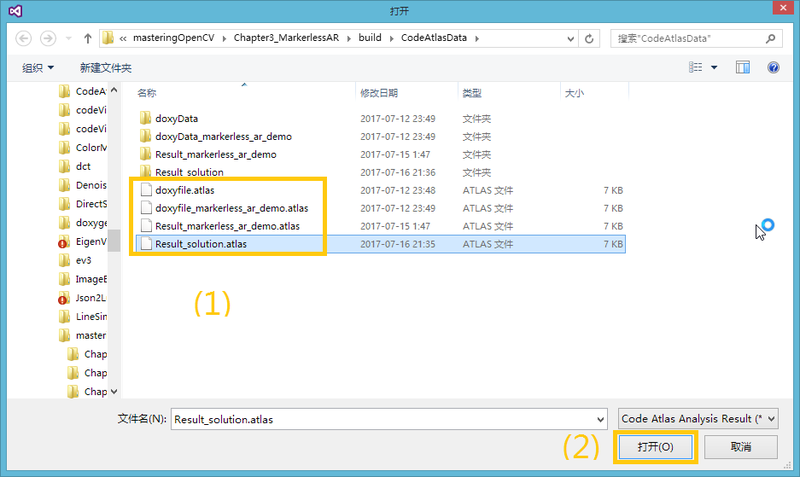 Press Alt+V to find callees / files including this file / used variables. Some callees may not be found by pressing Alt+V. In these cases, place the cursor on those callees and press Alt+H, then they will be added to Code Graph. Press Alt+O to find overloaded functions. Press Alt+M to find one class variable and the largest member function. Press Alt+M several times to see more members. Press Alt+U to find references. Then move to code position and press Alt+U again to show the actual function. Press Ctrl+Num to add selected edge to a relationship graph. Press Alt+Num to show relationship graph listed at the bottom left corner. Input your comment for functions/classes/variables in Symbol panel. Some function call relationship can't be detected because of limited capability of doxygen. In this situation, you can create custom edge to represent missing relationship. You can connect any item using custom edge. To create custom edge, use middle mouse button to drag one item to another. 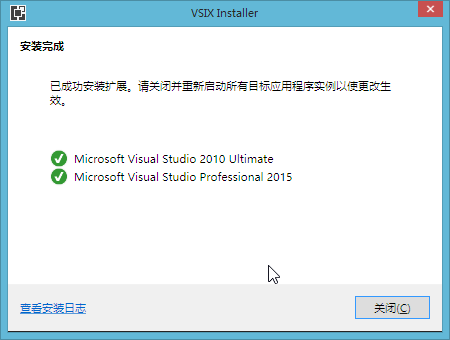 Download the vsix package or compile one yourself. 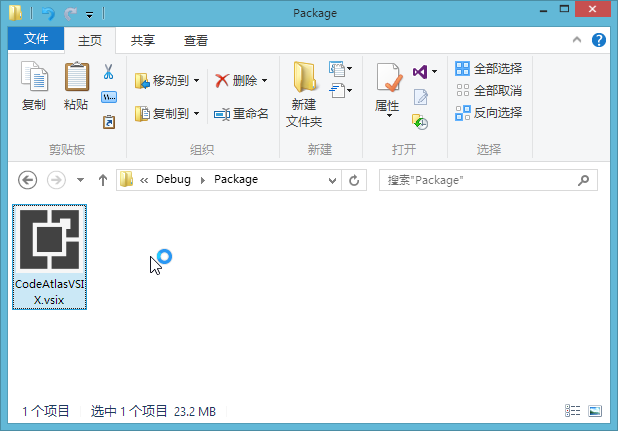 Open and install the package. 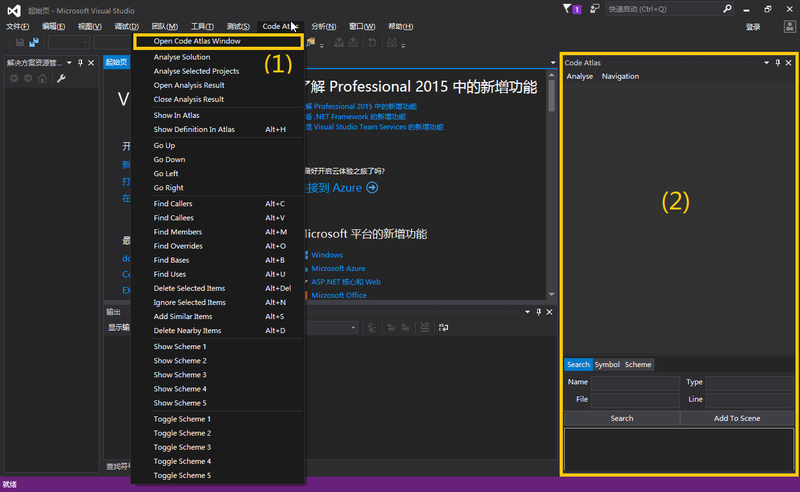 Open Visual Studio, you can see a new menu. Press "Open Code Graph Window" to show the window. Open a solution, then press "Analyse solution" to generate the code database for Code Graph. A command-line window appears, and you can see "Wait..." on the viewport. 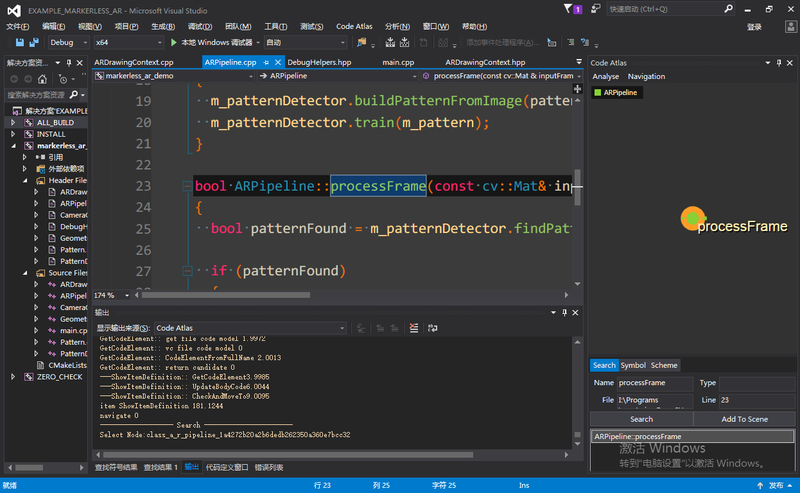 You can continue coding during analysis process. When analysis is completed, the code database will be opened automatically. Place the cursor on a variable/function/class and press Alt+F , then the symbol will appear in the viewport. 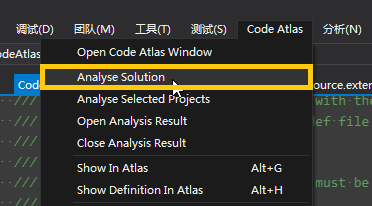 Next time when you open Visual Studio, you don't have to analyse the solution again, just click "Open Analysis Result" and choose a ".graph" file. The file with a "solution" postfix is the analysis result (code database) for the whole solution. Add "find reference" and move "find usages" to "find callers" and "find callees"
Add file and directory search. Add interactive custom edge mode. Add custom file extension support.